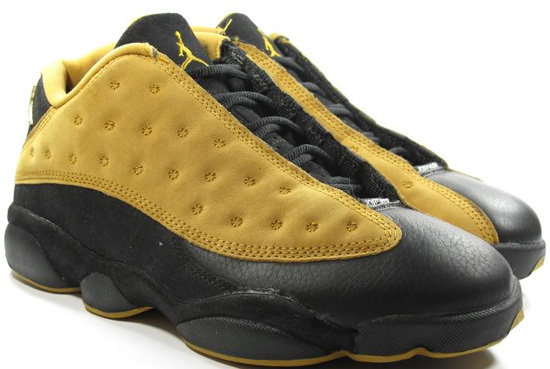 Originally released in 1998, this was the final Air Jordan XIII colorway. 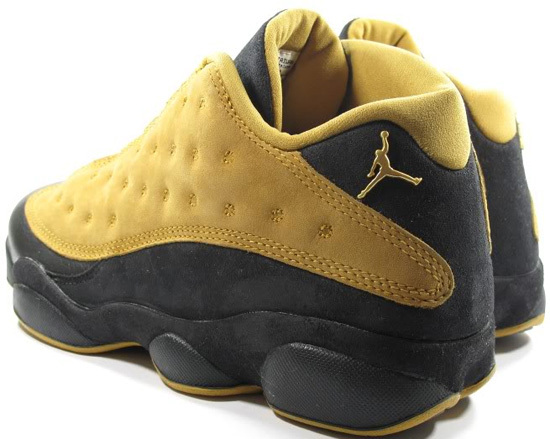 Only one of two OG Air Jordan XIII Low's released. Check out the auction here. Unlike the navy/black pair, these feature a combination of nubuck, suede and leather on the upper. 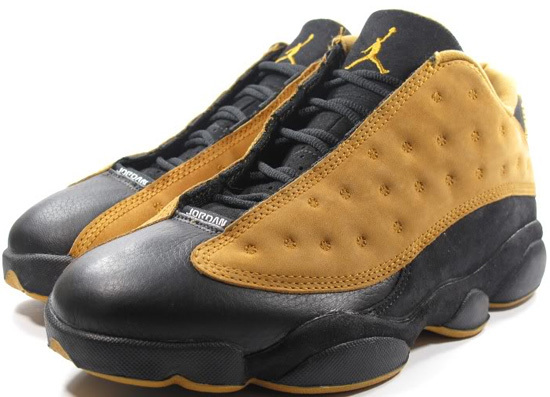 Coming in a black and chutney colorway, these were the last original Air Jordan XIII released in 1998. Known as the "Chutney's," due to the shoes colorway description. 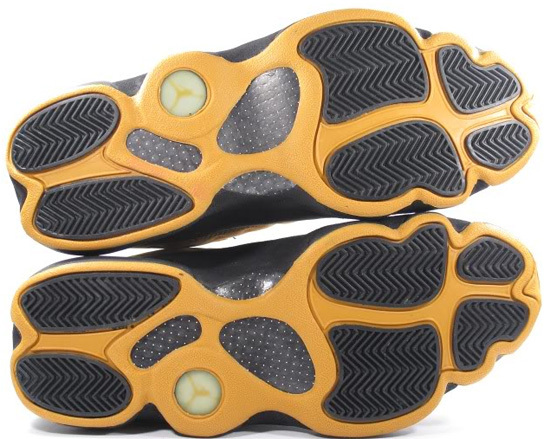 This was the first time the chutney color was used on an Air Jordan. To this day, this OG colorway has yet to be retroed making them very hard to find and sought after, especially in brand new deadstock condition. 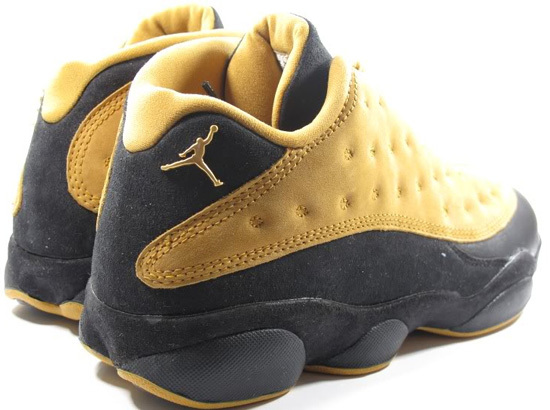 Enjoy the images below of this original Air Jordan XIII Low. If you've been on the hunt for a pair, look no further. Click here to grab a pair on eBay.